It’s been a bad week for Degenesis publisher SIXMOREVODKA. Their PAX Unplugged was ruined. However, as a result, if you have either a US or a Canadian mailing address, then you can register at their web store and get free international shipping for the last few days of this week. Why? The indie studio is trying to make up for their lack of presence at one of the year’s biggest gaming expos. 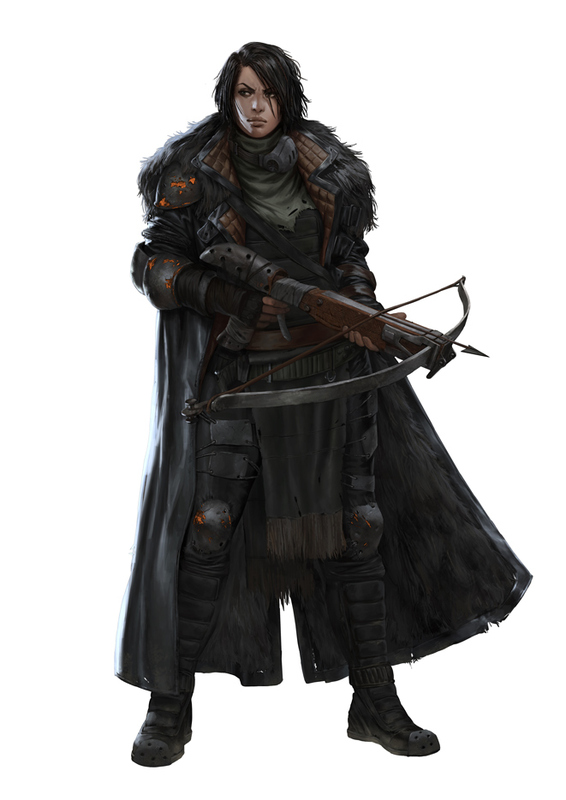 Degenesis is a two-book, hardback, RPG and so shipping is worth saving if you can. 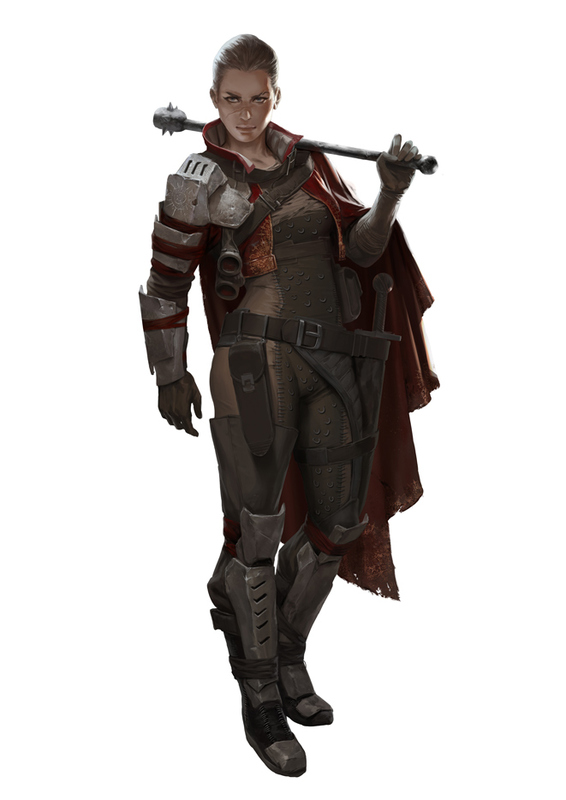 Degenesis is so large because it is packed with beautiful art and details of a very dangerous future earth. 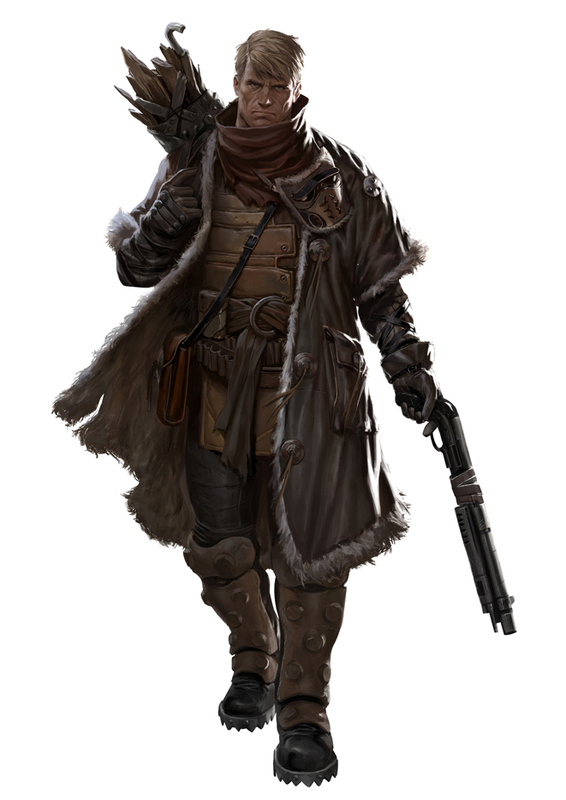 Geek Native now has a series of Degenesis posts online, starting with this introduction teaser, then this review and finally this art teaser of cults of the apocalypse. This post is another art teaser and in it we’re looking at the seven main cultures that you can find in the ruins of Europe. You can mix and match most cultures with cults when you build your PC, but not all of them. 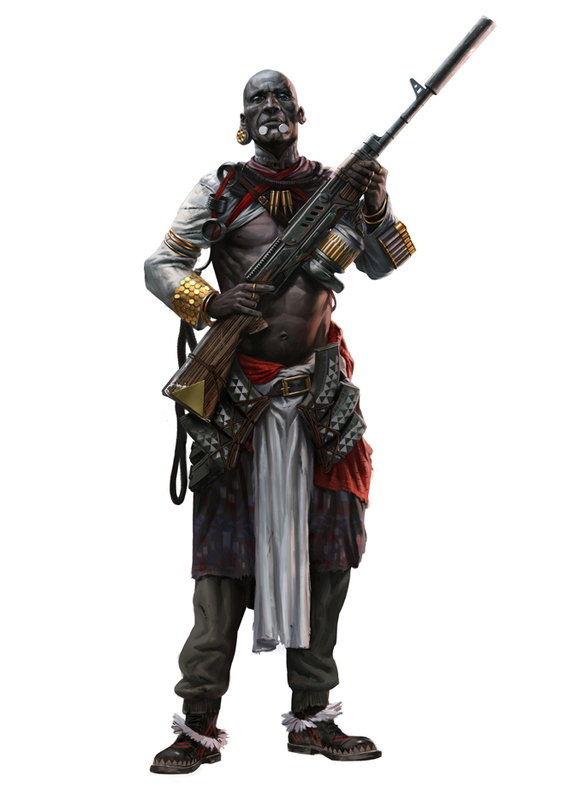 Cults common to the Africa culture in Degenesis are Anubians, Apocalyptics, Clanners, Neolibyans, Scourgers and Scrappers. The culture is known for the Intellect and Body attributes. 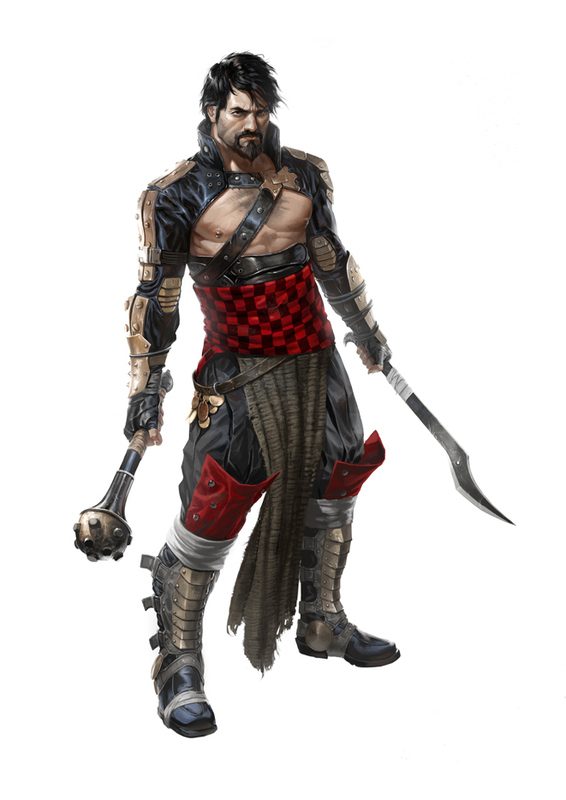 Cults common to the Balkhan culture after the apocalypse are the Apocalyptics, Clanners, Hellvetics, Jehammedans, Palers and Scrappers. Body and Psyche are attributes the culture does well with. The Borca culture lends itself to the cults of Anabaptists, Apocalyptics, Chroniclers, Clanners, Hellvetics, Jehammedans, Judges, Scrappers and Spitalians. 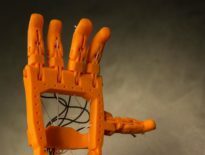 Agility and Instinct are the two attributes people associate with the group. This culture’s common cults are the Anabaptists, Apocalyptics, Chroniclers, Clanners, Hellvetics, Judges, Scrappers and Spitalians. 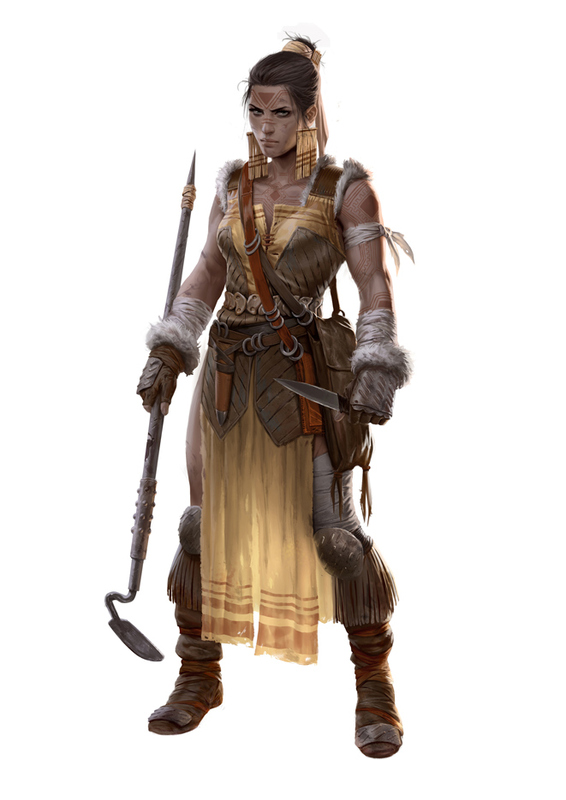 Meanwhile, the attributes of Charisma and Instinct are associated with Franka. 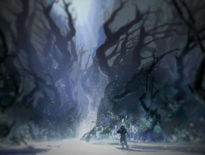 Anubians, Apocalyptics, Clanners, Jehammedans, Neolibyans, Palers, Scourgers, Scrappers and Spitalians are all popular cults within the Hybrispania culture. The attributes Intellect and Agility are strong with the group. The cults Anabaptists, Apocalyptics, Chroniclers, Clanners, Scrappers and Spitalians are common in the Pollen culture. 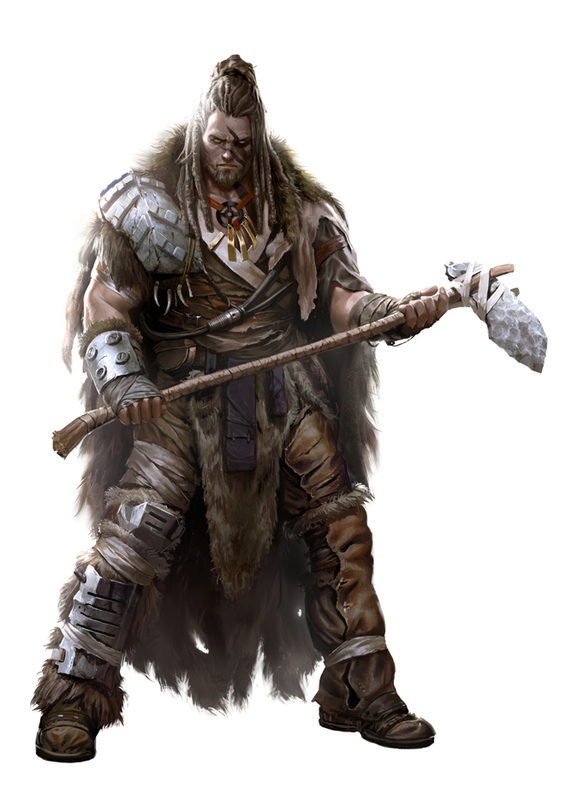 In Degenesis the attributes Body and Instinct are linked to the group. Lastly, the cults Anabaptists, Apocalyptics, Clanners, Hellvetics, Scrappers and the Spitalians along with the attributes Charisma and Psyche are strong in the Purgare.